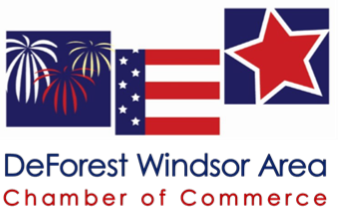 The DeForest Windsor Area Chamber 4th of July Celebration is a tradition to come together as as community to honor those who fought and continue to fight for our freedom and independence! Over 5,000 people attend our event to enjoy a variety of entertainment for kids of all ages! It is a terrific opportunity for your business to show its community support and receive brand recognition for sponsoring these activities for families to do for free! 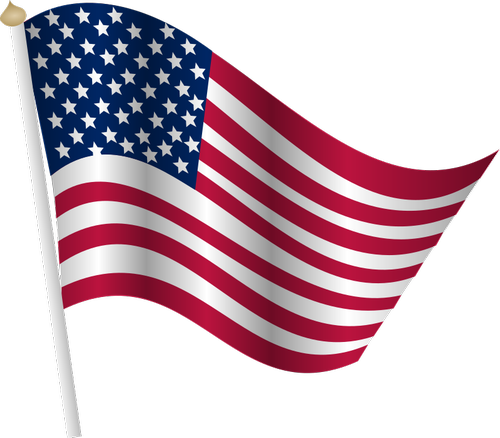 Company logo prominently placed at top of all marketing including 4th of July guide & t-shirts.